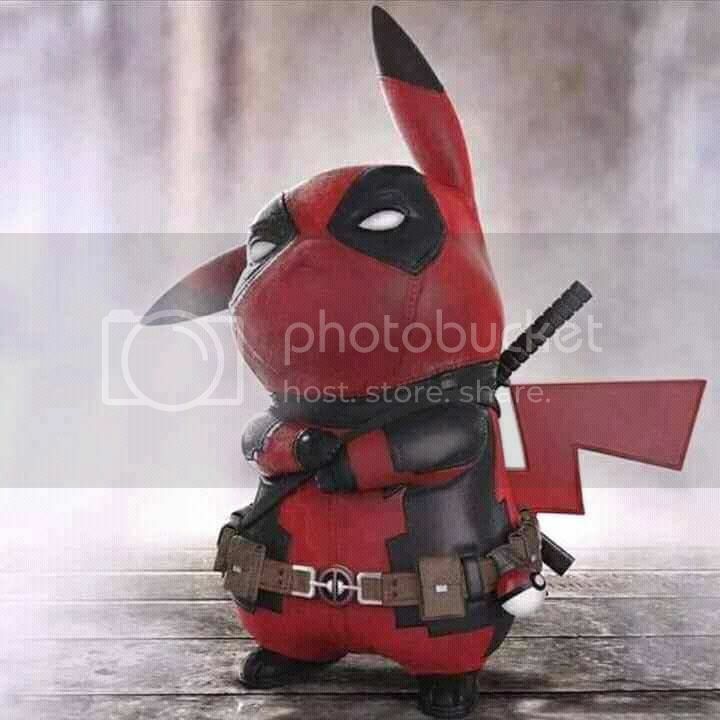 I thought he was doing a deadpool movie? According to the SDCC "preview" in this week's EW - he still is doing Deadpool. Reynolds has a quote in the magazine where he says that there's no rule against playing two superheroes in two different universes. I hope they have Sinestro as the villain. Not sure if you guys are following the comics but GL is hot right night. I would think they have to throw sinestro in there and go with that. Although I would like to see both. I thought the same thing too. I think Green Lantern might have more of a following than Deadpool though. He's certainly got a lot more history. The thing is, I had also heard Common's name thrown around with regard to Green Lantern. At least in regards to the John Stewart Green Lantern. -Will it be the origin story? -Will they go the Sinestro route as far as a villain? Yuck! although compared to JT I guess it isn't as bad as it could be. Word came out over the weekend that Ryan Reynolds has been cast in the lead as the Green Lantern! Whether he will be playing Hal Jordan or Kyle Rayner seems yet to be determined. It looks like a Green Lantern movie is in the works. AICN REPORTS that Justin Timberlake has screentested for the part. According to IMDB, director Martin Campbell is attached to the project. His credits include the two Zorro movies as well as a couple of recent Bond films, including Casino Royale. And one of the writers from Smallville is also attached.